Tonight is the full moon it is also a new year! I feel that this is no conscience. There is change brewing. Big change and it will knock us on our backs if we are not prepared. Like each year that passes we all seem to have difficulties and can’t wait for them to pass as the calendar year turns. 2017 was confusing. It also brought us a boatload of uncertainty. But 2017 was not without hope. Despite the turbulence, we saw the women of this nation (and others) rise to take a long overdue stand against the oppression, injustices, and harassment they have experienced for centuries. The Goddess within us all is rising as we birth a new era of community and sisterhood. With this moon, we can expect that some serious energy is on its way. It is time to harness this energy for our benefit and for the greater good. After all, this is what Witches do. 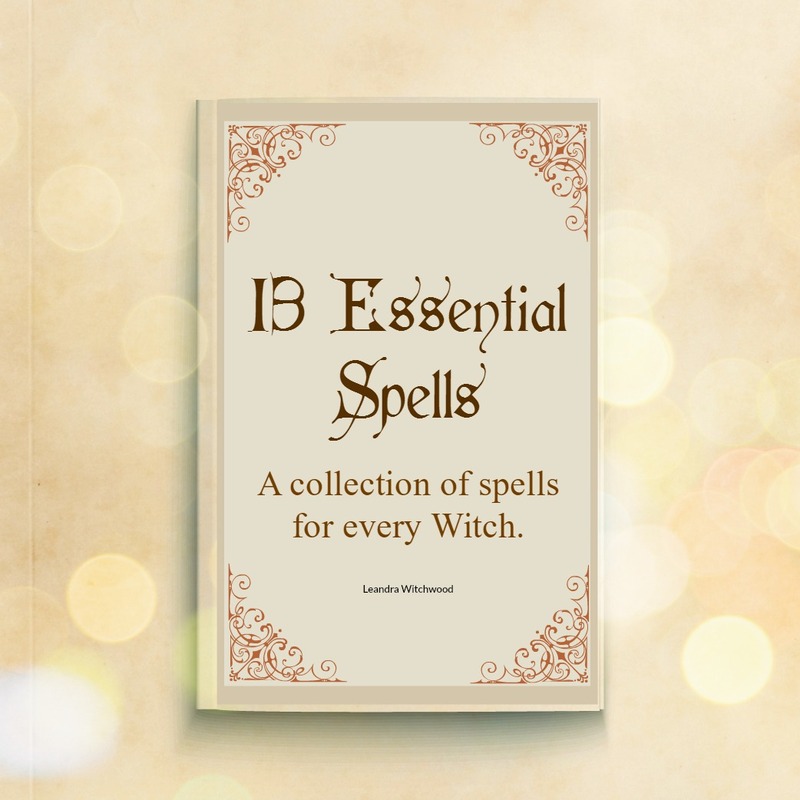 In light of this, I have created a tea recipe and a spell for you that will help you focus and harness this energy. 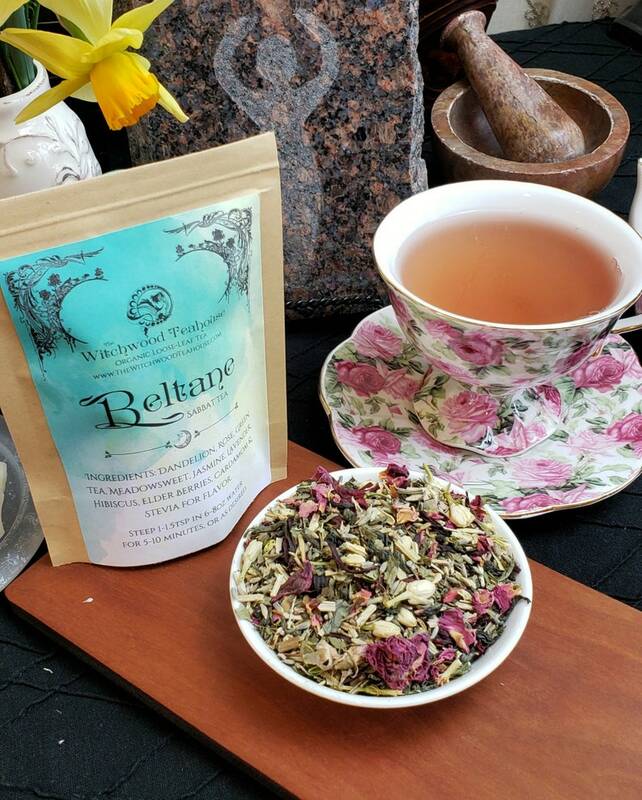 This tea can be used as often as you need whenever you need a boost of energy. It can also be used when you need a reminder of your capacity to create change. It is not exclusively meant for this day as the full moon births itself and the calendar turns anew. 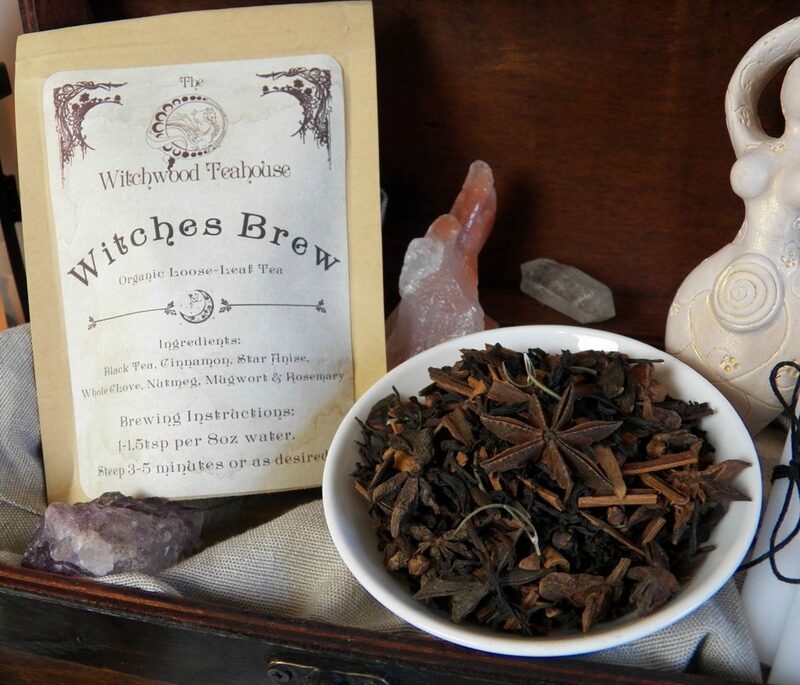 Please join our Tea Magick Facebook group as we discuss tea and magick! Prepare yourself for a new year filled with health, happiness, and success! Place the ingredients in a small pot on the stove over med-high heat. Bring to a slow simmer for 10 minutes. Allow resting 10 minutes before drinking. Prepare your sacred space as you see fit. If you call and cast feel free. This is also a nice time to light a few candles and breathe as you sink into the ritual mind. If you have a dedicated altar, set it up as you see fit. 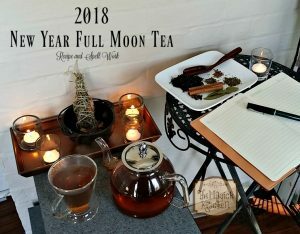 In your space, drink this tea under the full moon as you settle into the new year and create plans. 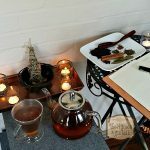 Have a journal or planner handy with a pen or pencil and as you sip your tea write down your goals and aspirations for the new year. The key here is to focus on what you plan to achieve and how you will live a better life once you have reached your goals. Enjoy and Happy New Year!!! Thank you for this tea. I have all ingredients except catnip, but I will substitute for another ‘happiness’ herb. You have a great website. have a good new year, Blessed Be! Thank for all your recipes. Much appreciation from me.